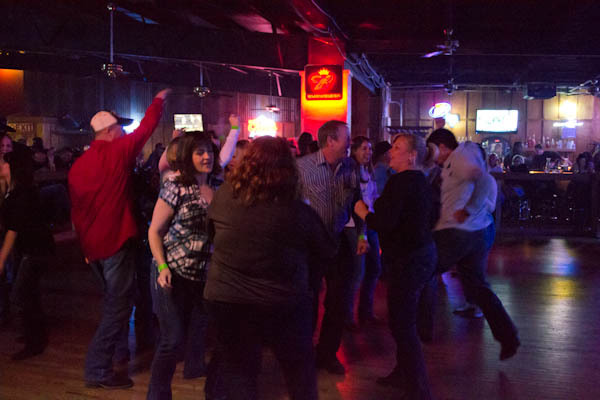 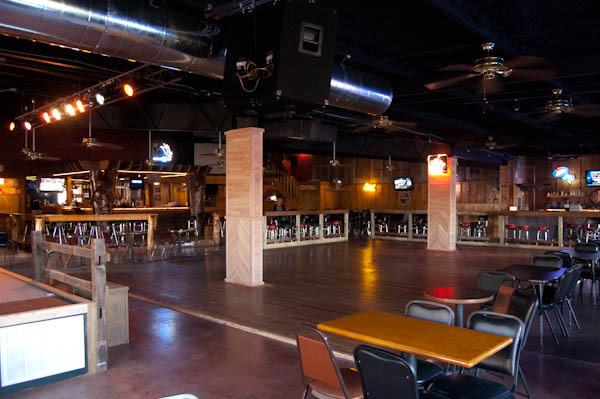 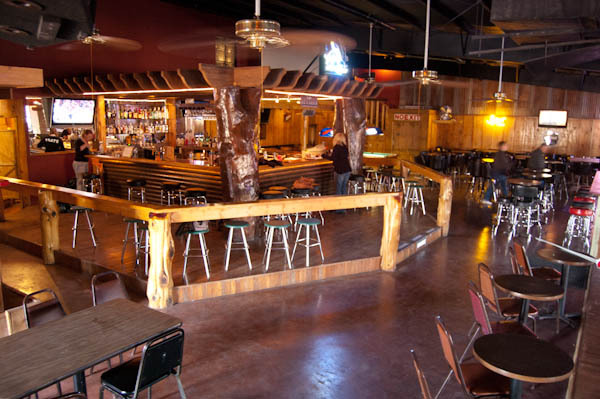 Bo's Barn and Dancehall | Best Little Dance Hall in Central Texas! 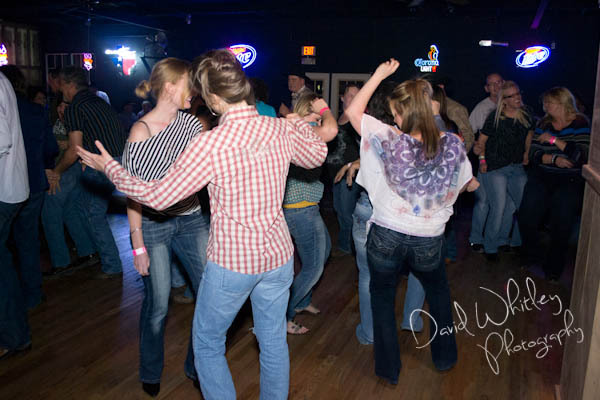 LIVE COUNTRY MUSIC every FRIDAY AND SATURDAY !! 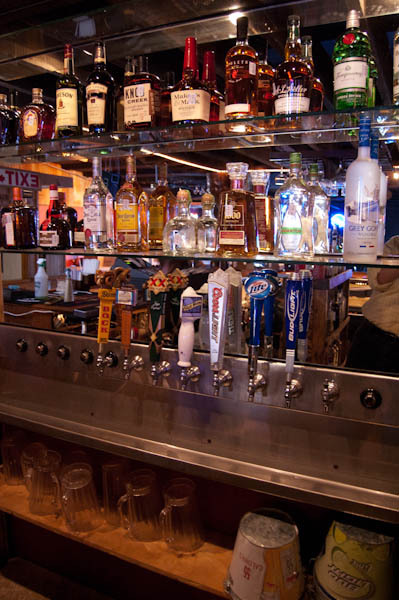 KARAOKE on Thursdays with Happy Hour from 5-10 pm!